When it comes to managing a commercial property, fire safety should always be a priority for you. There are many good practices and legal requirements which if followed will help to keep you and the inhabitants of the building safe. Here we will go over a few of them and can’t stress enough how important it is for you to follow each and every one of them! If you would like to make sure that your workplace is secure from risk of fire or intrusion, contact SSH Fire and Security for a free survey. 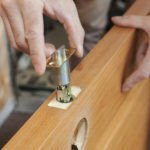 Our experts will assess your building and suggest ways in which you can make improvements. We are committed to providing practical solutions at reasonable costs, ensuring that you can keep your building and its inhabitants safe without compromising your wallet! Call 0808 164 0280 today to book a survey, job, or to ask any questions today. Now let’s look at them all in a bit more detail. Fire extinguishers: These can be key to putting out a fire before it spreads or in extreme cases to escape a building. Make sure these are out in the open, and that there is nothing blocking access to them. Electrical Panels: Make sure that electrical panels are not obstructed by boxes or any other materials. In the event of an electrical fire, it is crucial the power is shut off as quickly as possible. Sprinklers: Whenever you are moving things around your building, you have to be conscious of where the sprinklers are. They are the first line of defence against fire to make sure they can do their job. Make sure that all of the machinery within your commercial property is adequately maintained, safe, and functional. All electronics should be assessed continuously to ensure that they are not at risk of causing a fire. All machinery should also be inspected to make sure that they are not in danger of overheating or causing friction sparks. A misplaced cigarette can be a lethal mistake. It is vital that all employees who smoke have an allocated area and something in place to dispose of their finished cigarettes safely. As an added bonus, it will help to keep the area tidy which comes with a whole host of other benefits! 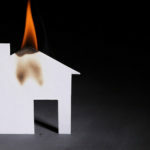 Don’t Fuel the Fire: A spreading fire will progress even faster if it has extra fuel to consume. By keeping the building tidy, there will be less clutter around for the blaze to consume and grow from. 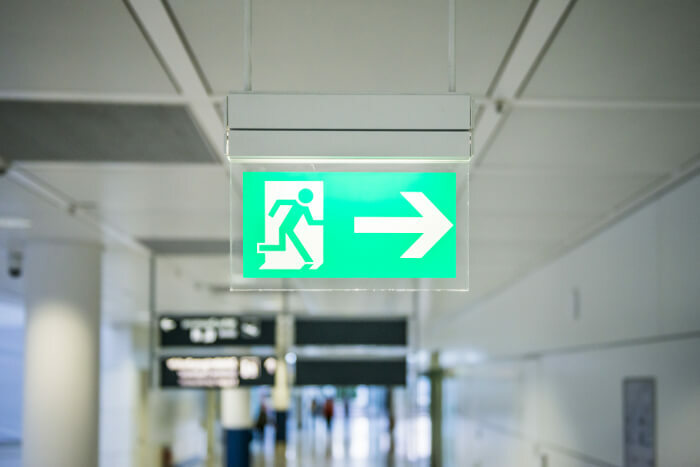 Keep Escape Routes Clear: When it comes time to leave a building in the event of a fire, it is fundamental that people can escape quickly and safely. By keeping a building tidy, you will help to ensure that all fire escapes are accessible and completely clear of any obstacles. Fires aren’t always an accident. While it isn’t something you should expect, it is something you should still safeguard against. When you are leaving the building, ensure that all of your doors are locked. 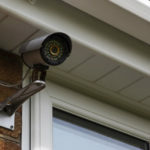 You should also have CCTV cameras installed and properly maintained. Lastly, never store anything highly flammable outside of the premises; make sure it is properly stored or disposed of. There can be no shortcuts when it comes to safety. If you are in charge of a building, or even part of it, the safety of the people who are inhabiting the building at any given time is your responsibility. By following the above rules, you are minimising the chance that disaster will strike. However, due to the countless possible sources of fire, sometimes blazes will start regardless of how conscientious you are. In this event, it is crucial that you have the systems in place to facilitate the safe exit of everyone inside and the safety equipment to reduce or stop the spread of the fire. 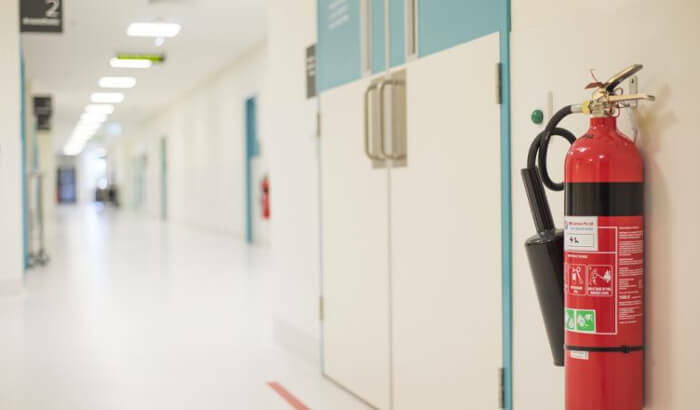 With SSH Fire and Security, you can be sure that we will do everything we can to provide cost-effective solutions that safeguard your building and staff from unexpected accidents. To arrange your free survey today, to book in a job, or to make an inquiry, give us a call now on 0808 164 0280. Alternatively, click the ‘Get in Touch!’ button on the top right of this website to fill in your details and request a callback.